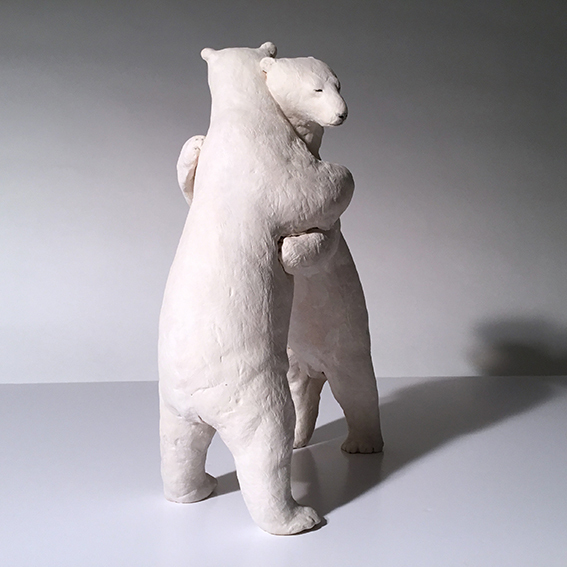 Zoe Whiteside has been an artist & Maker for over 20 years and studied at the Royal College of Art and Staffordshire, the heart of the UK potteries. 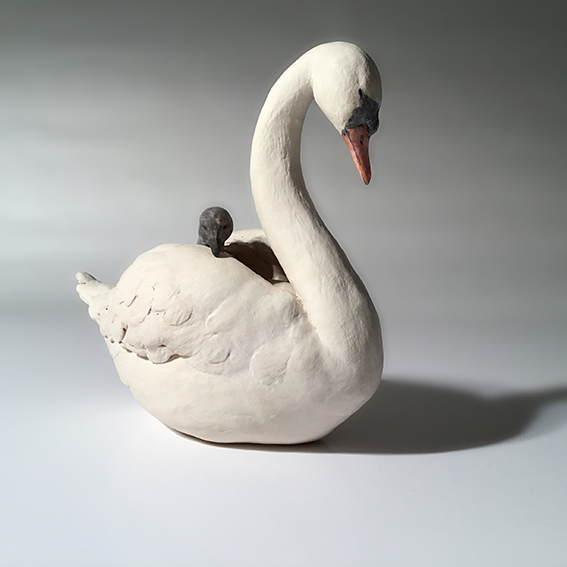 She has worked from studios in London, Coventry, Brighton and Gothenburg (Sweden) as well as lecturing in Ceramics & Design at all levels. 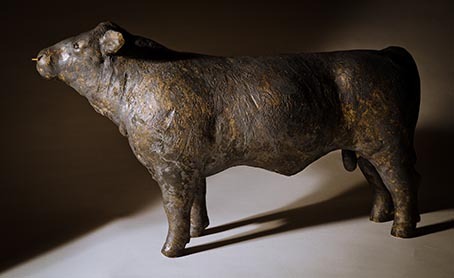 Her work has been exhibited at the Victoria & Albert Museum, London; Fitch’s Ark, Animal Gallery, London; Oxford Gallery; Leeds City Art Gallery; Museum of Mankind, London and regularly at the Roger Billcliffe Gallery, Glasgow. 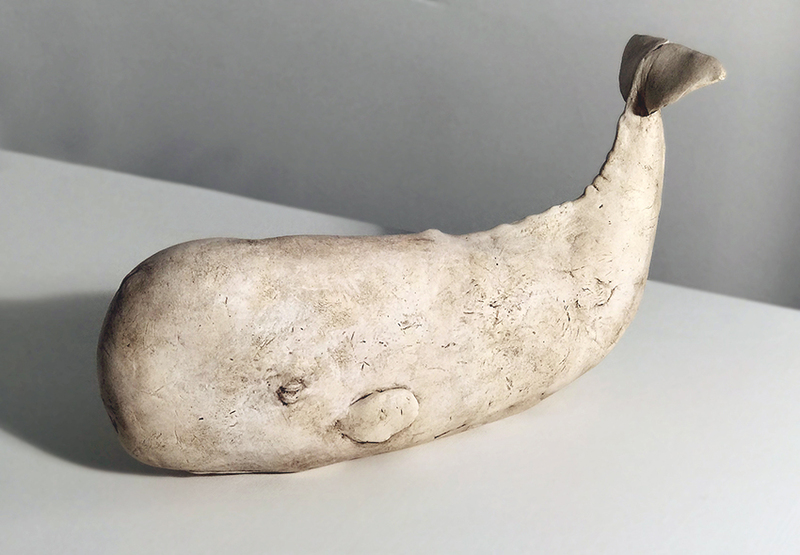 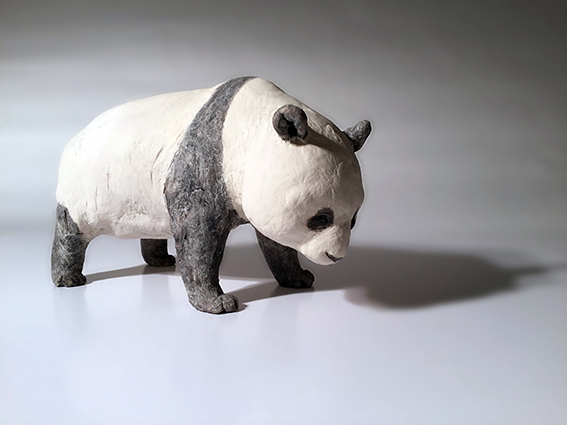 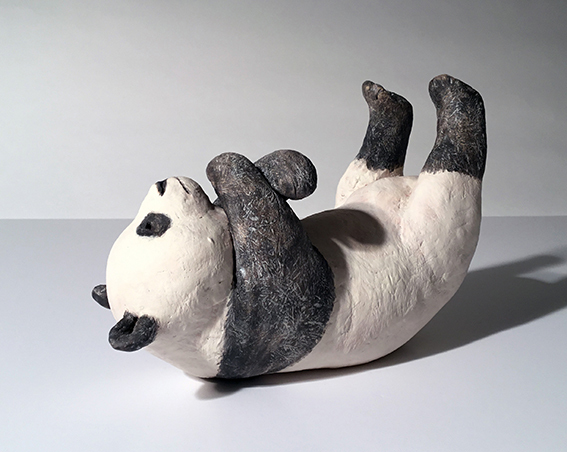 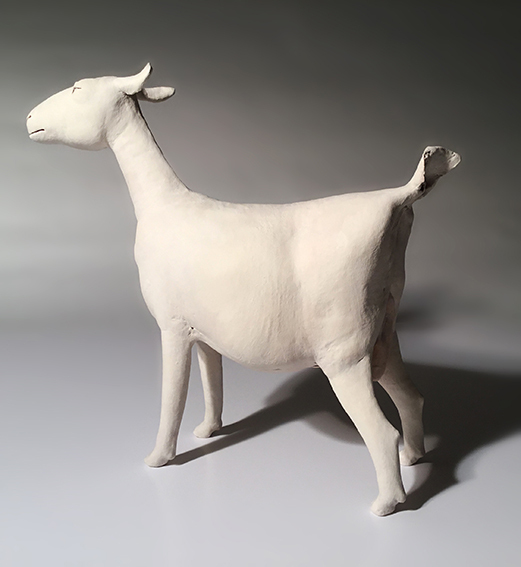 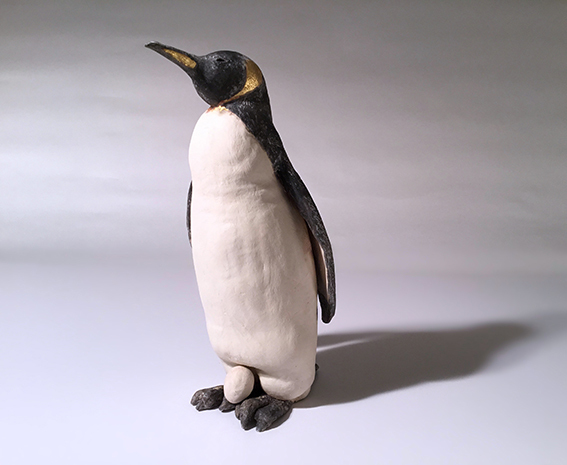 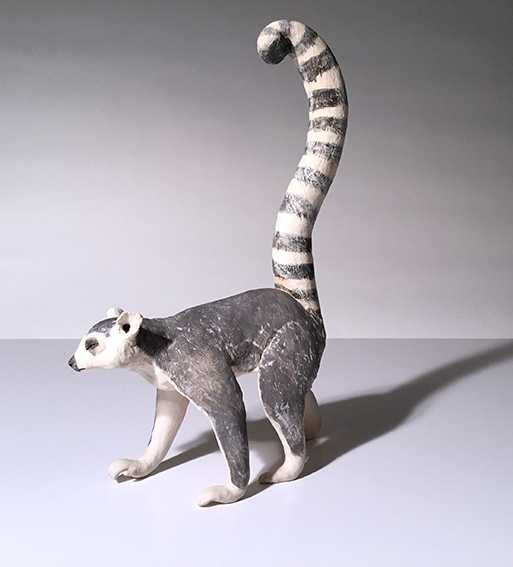 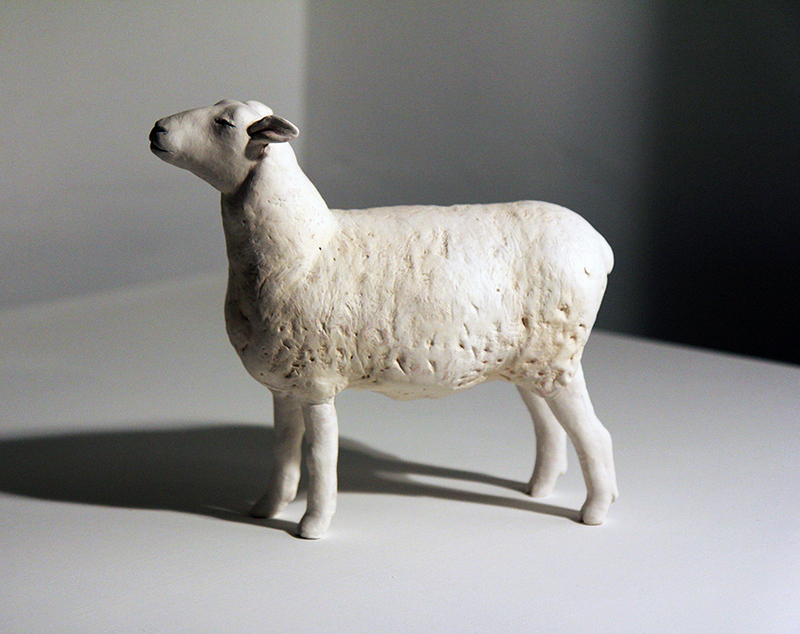 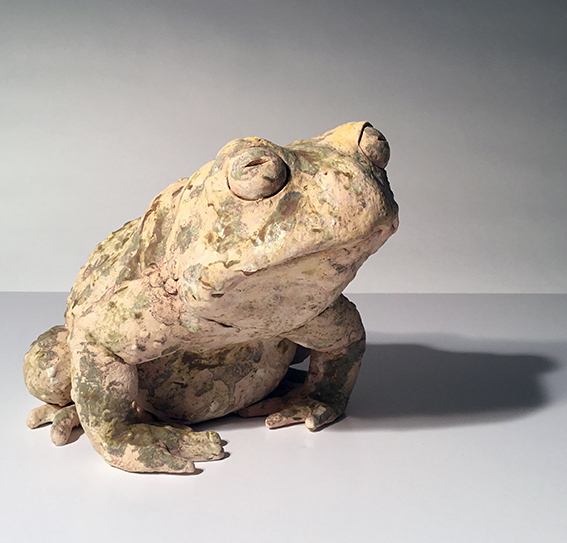 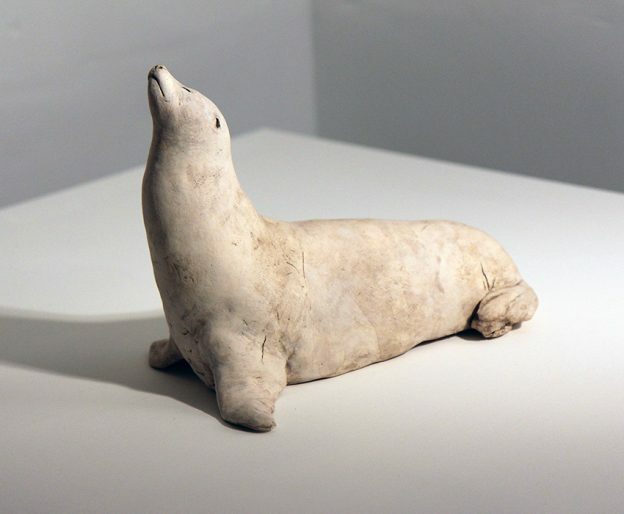 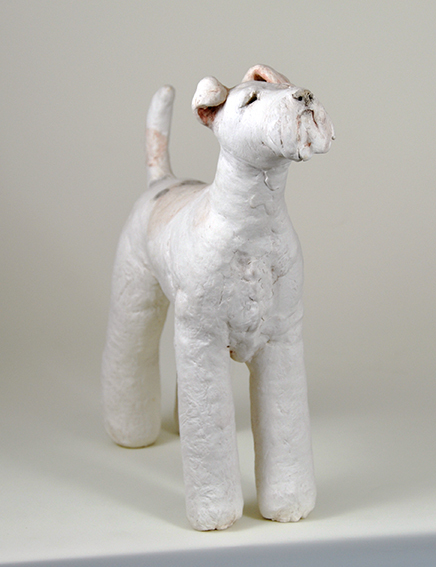 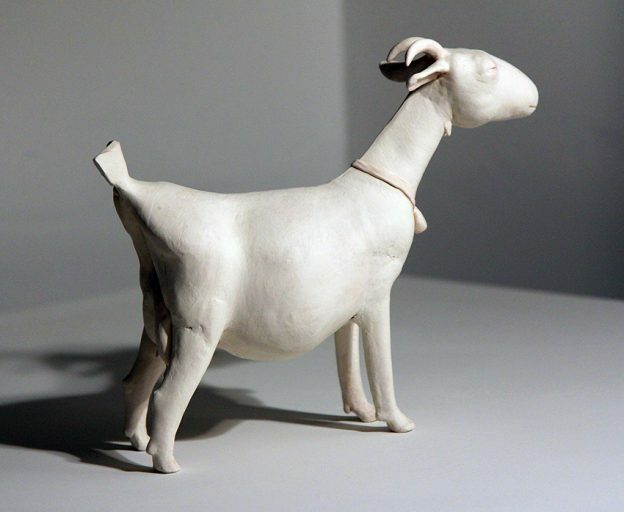 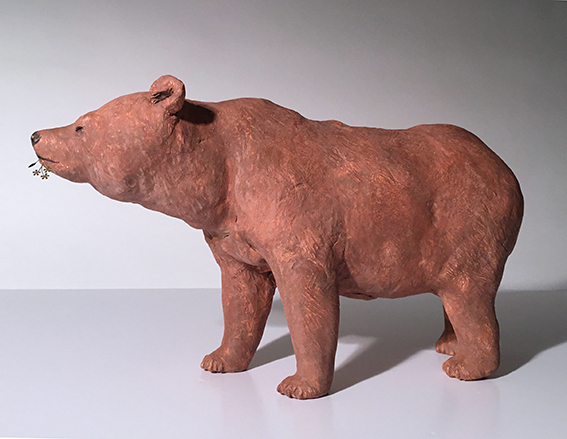 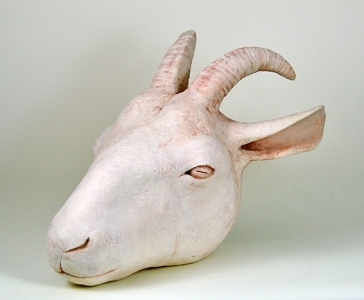 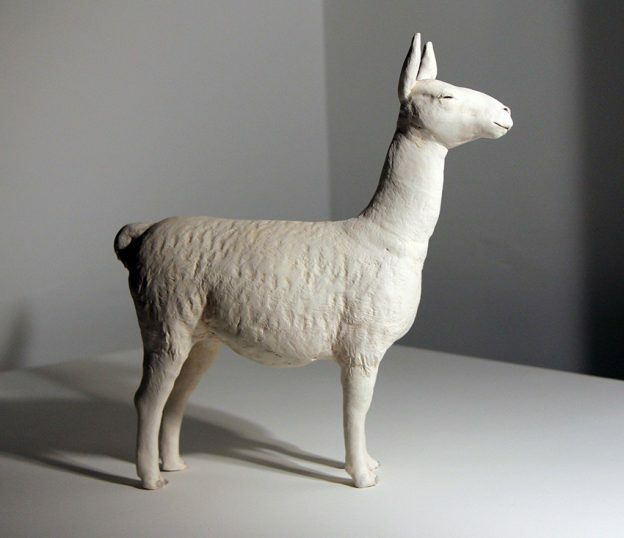 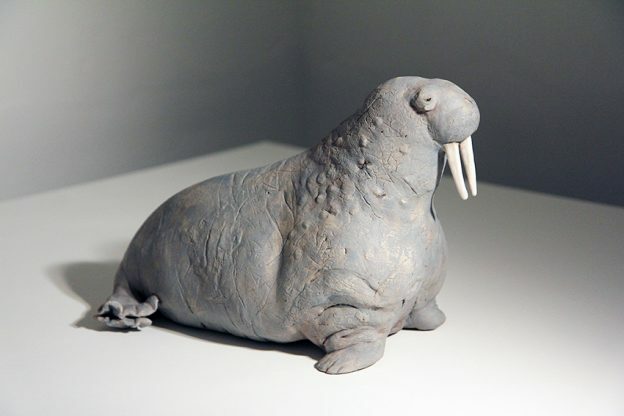 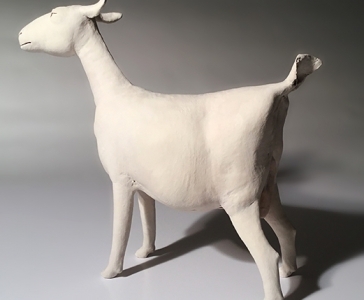 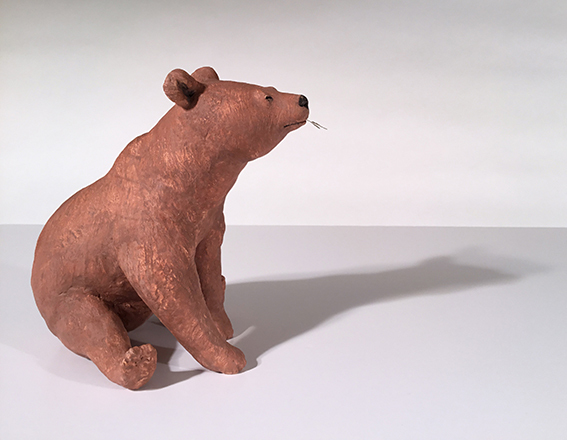 Her close observations of animals both wild and domestic are made from a white stoneware clay and each sculpture is hand built without the use of moulds.